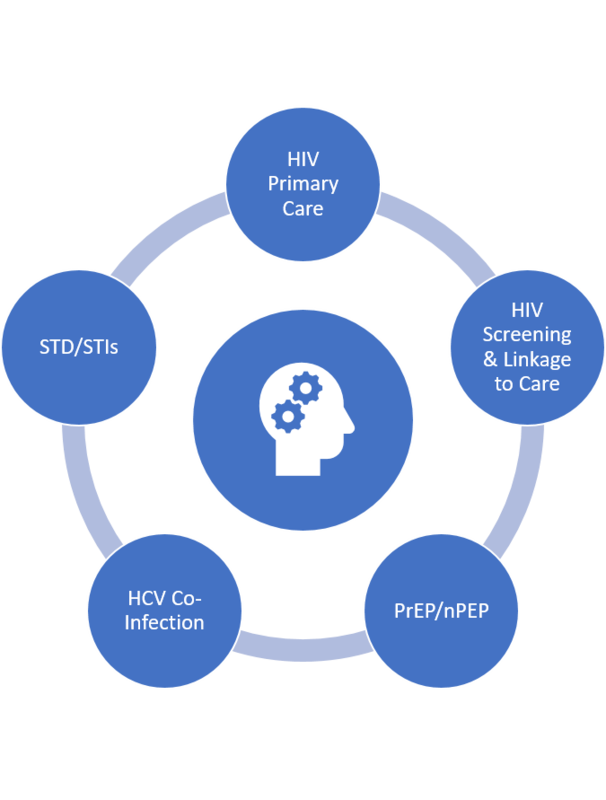 The Oregon AIDS Education & Training Center provides interactive, on-site clinical training to build provider capacity and confidence in preventing and treating HIV. Our faculty are experienced physicians who bring expert knowledge to the forefront of HIV medicine. To request training opportunities, click here to download and complete our training request form. To access archived content for previous training events, visit our Presentation Page. The Oregon AETC is a proud partner with the LGBTQ+ Meaningful Care Conference, visit the LGBTQ+ Meaningful Care Conference Page to access content from the 2018 conference. The National HIV Curriculum offers free online continuing education for novice-to-expert health professionals, students, and faculty. It is structured around core competencies identified by a multidisciplinary panel of expert HIV clinicians and educators. Free CME credit and free CNE credit are offered throughout the site.